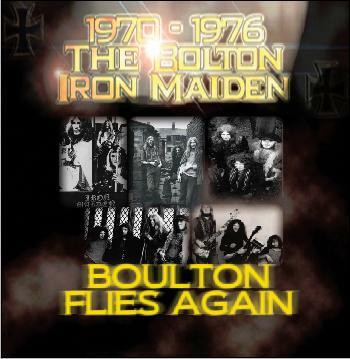 The Album features original songs written by the band between 1971 and 1976. There were only 4 studio tracks ever recorded (the first 4 tracks on the album), but long time fan SAG and his trusty Alba cassette player saved the rest of the songs for posterity! We also were fortunate that roadie Paul Hampson also made a recording of an early gig at Kendal Rugby club – and saved two lost tracks.So 8 of the 12 tracks are live – recorded unbelievably on the tiny cassette recorder – but one magic feature – an early compressor/limiter allowed the recordings to be saved and enhanced by Paul and SRT Recording Studios in Cambridgeshire. 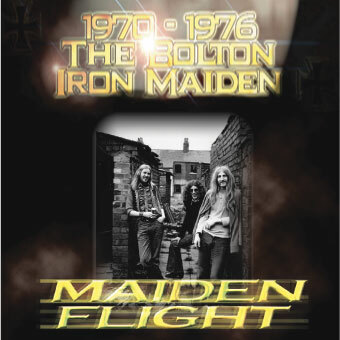 Well worth a listen if your a true Maiden fan – and want to know what the band who used the name first sounded like! There is a saying in the business that is ‘Show’ that the bigger they are the nicer they are – well………it’s TRUE.